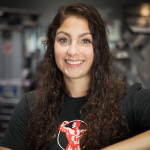 Adam Gutierrez is a NASM certified personal trainer who works with clients of all ages and abilities to lead them toward achieving their personal goals. 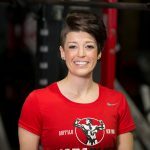 From athletes looking to improve their performance, men and women interested in improving their quality of life, as well as those who are interested in developing increased strength and endurance, Adam has the experience and knowledge to guide anyone toward successful results. Adam found his passion for helping others through his own personal struggle that led him to adapting a healthier, long-term lifestyle change. Through adversity and tough times, weight training quickly became his obsession, and his newfound relationship with Justin Draper led him to beginning his personal training career. 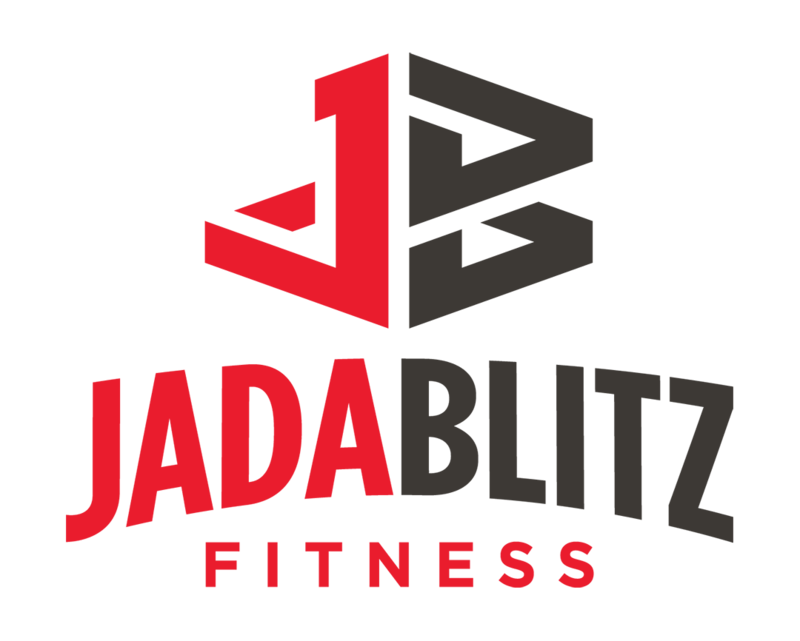 Adam has been a full-time personal trainer with Team Jada Blitz for five years, developing long-term relationships with many of his clients. In 2017 Adam was named Head Personal Trainer, working directly under Justin to continue leading the team on and off the floor toward both personal and business successes. Adam holds his personal training certification with the National Academy of Sports Medicine (NASM).